For passionate photographers looking for portable supports with extremely precise framing control. 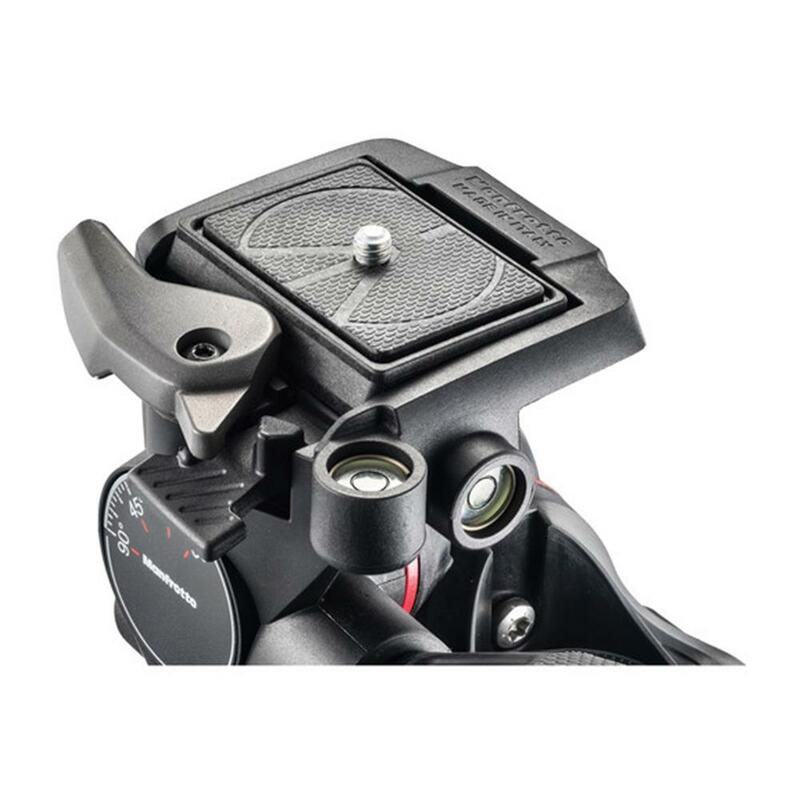 Specifically designed for outdoor use, this head by Manfrotto weighs a mere 0.75 kg (1.65 lbs), but can support a payload of up to 4 kg / 8.8 lbs. 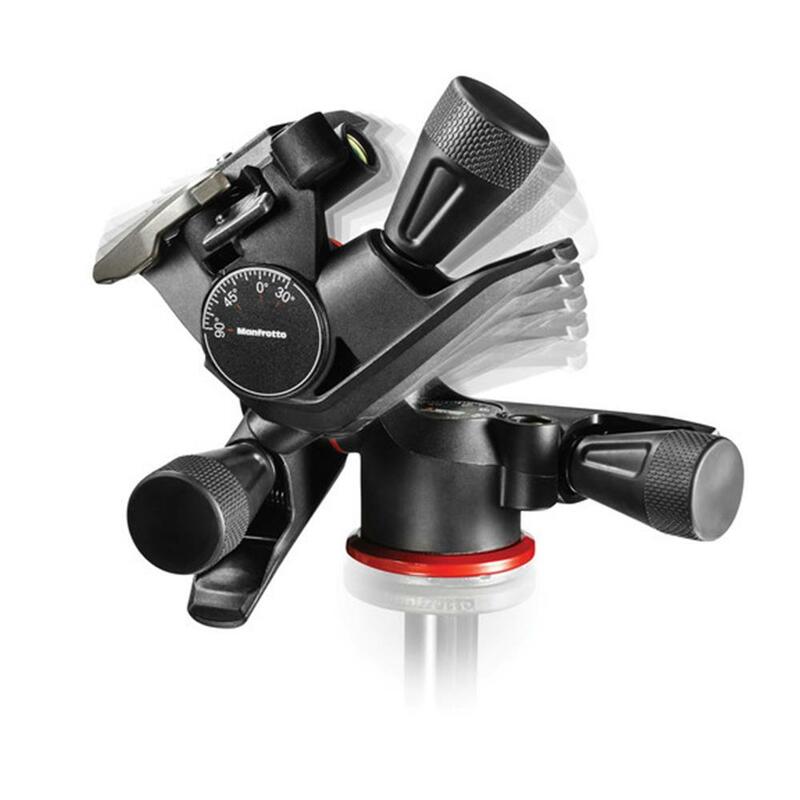 Its Adapto body, a strong and rigid technopolymer, makes this head the lightest and most precise that Manfrotto has ever created. The XPRO Geared Head allows photographers to shoot outdoors and control composition in the most convenient way. 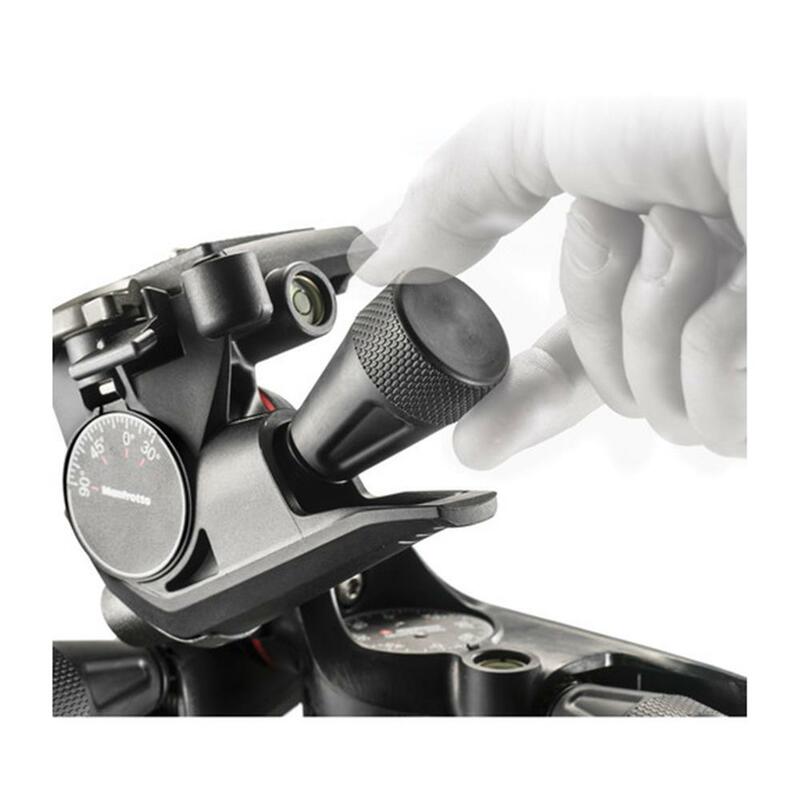 Thanks to the head's micrometric knobs, photographers can set their camera to the desired position with ease. The geared movement allows users to frame images precisely - one micro step at a time - on all three axes. The knobs ensure ergonomic comfort even during extensive usage. In addition, in order to make large framing adjustments, the locking system can simply be loosened by pushing the knob against the levers. 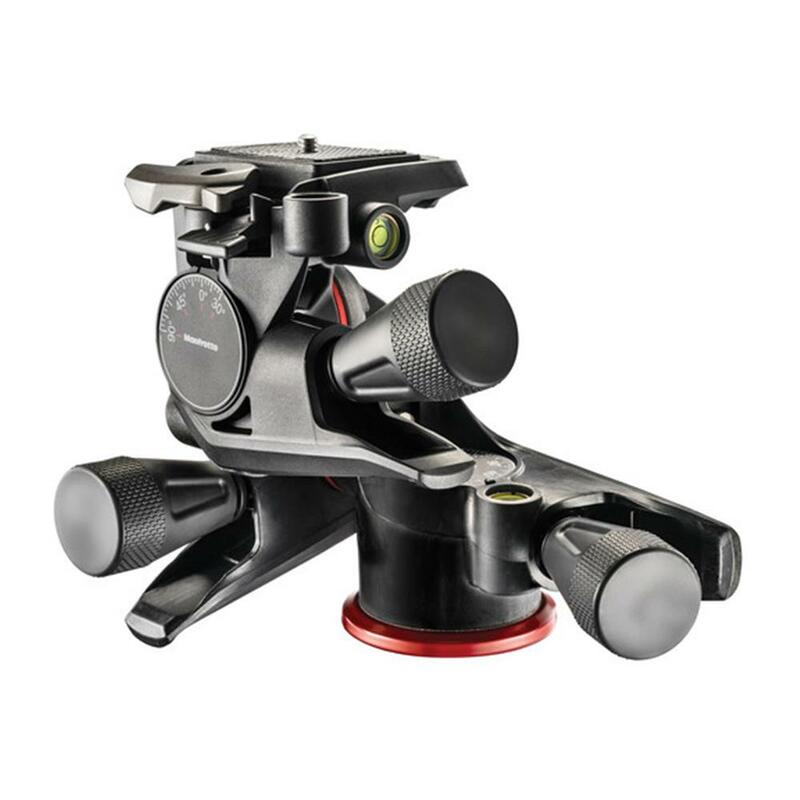 Featuring the most common photographic plate in the world - the 200PL - means there is no need to use different plates when switching among different Manfrotto heads. 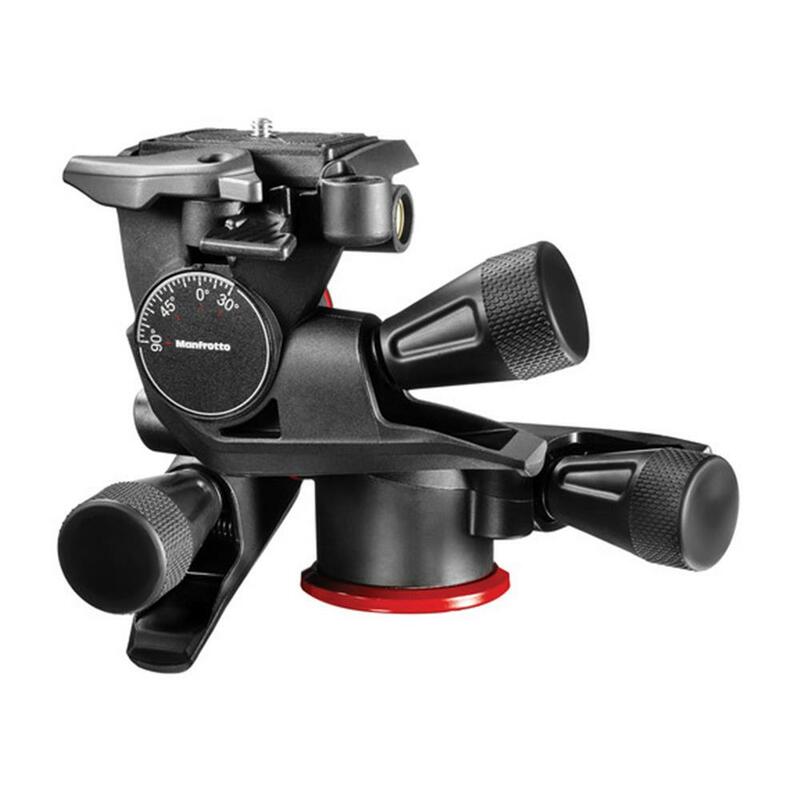 This strikes the perfect balance between quick setup and cost savings: one plate is always attached to the camera, ready for use in any situation with whichever photo or video support the photographer has in mind. The XPRO Geared Head is designed and made in Italy: a 10 year warranty, premium materials and advanced engineering processes and testing guarantee its quality. 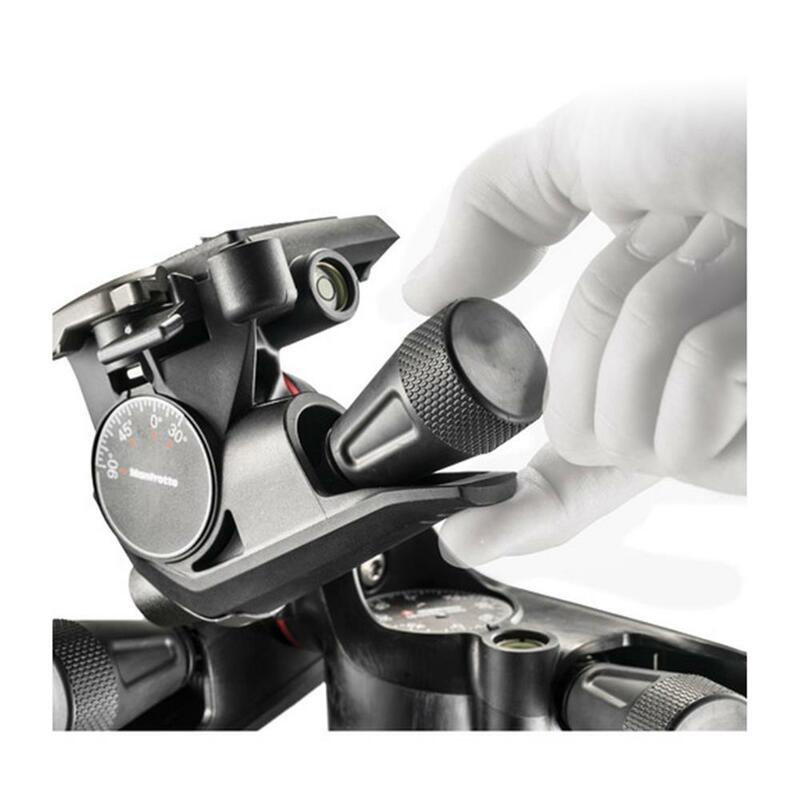 Moreover, geared technology by Manfrotto is patent pending. Weight: 0.750 kg / 1.65 lbs. Working Height: 13 cm / 5.12 in.